You are here: Home » FAN-ATICS » Superheroes » Marvel Agents of S.H.I.E.L.D new series (trailer). Here’s a clip for the upcoming new series of Marvel Agents of S.H.I.E.L.D. I thought that the last season of this TV series was the last series ever. It seems you can’t keep a good agent down. 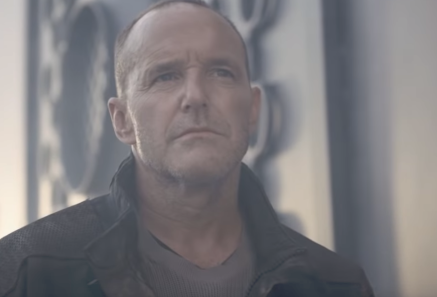 Or, watching this trailer, you can’t kill Coulson – especially when it’s parallel reality Mad Max Road Warrior Agent Coulson!